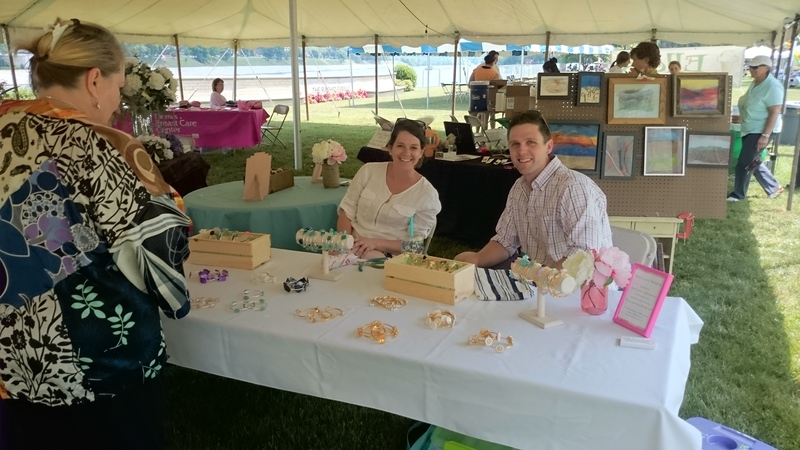 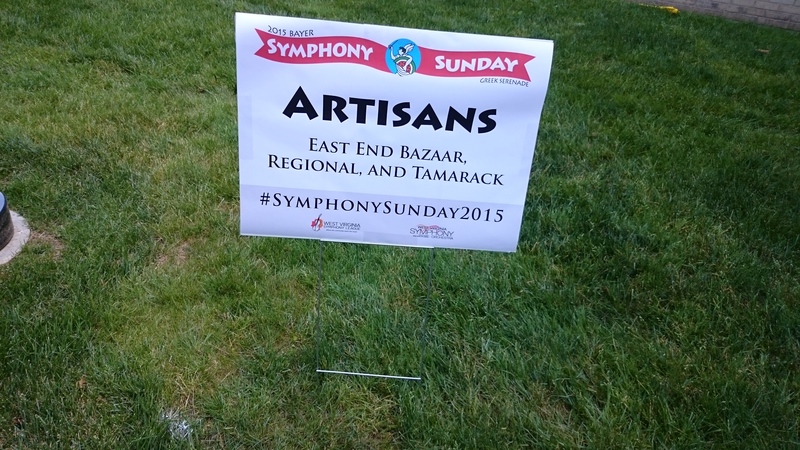 In 2015, the East End Bazaar partnered with the West Virginia Symphony League for Symphony Sunday on June 7th. 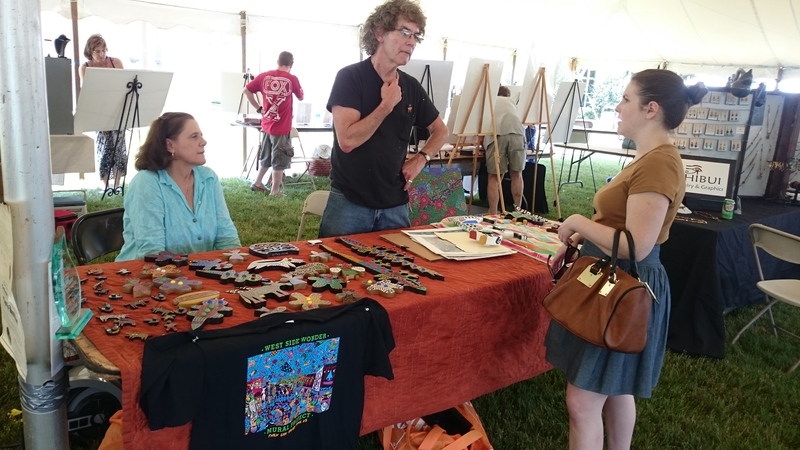 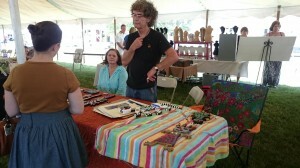 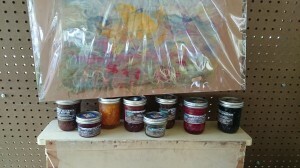 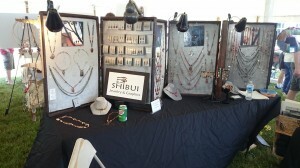 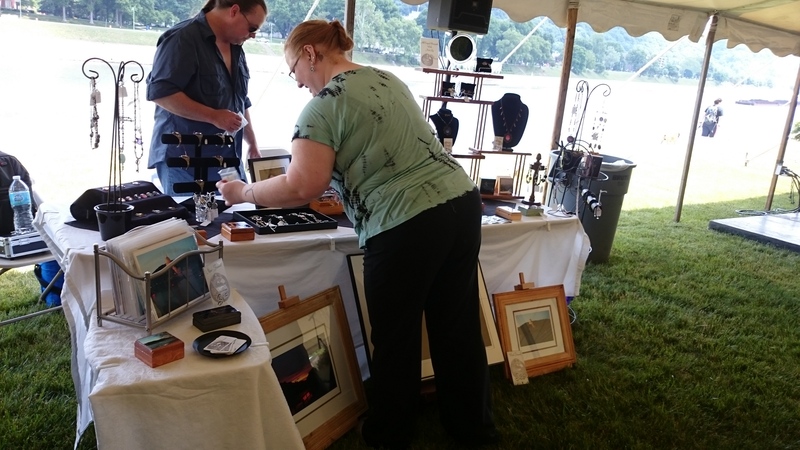 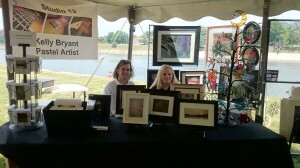 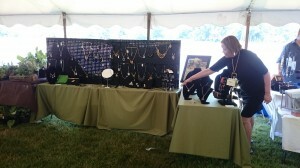 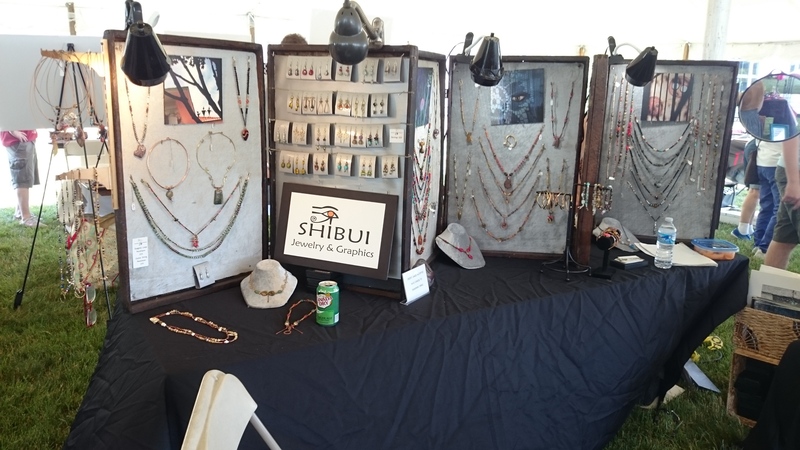 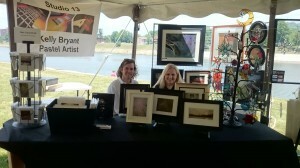 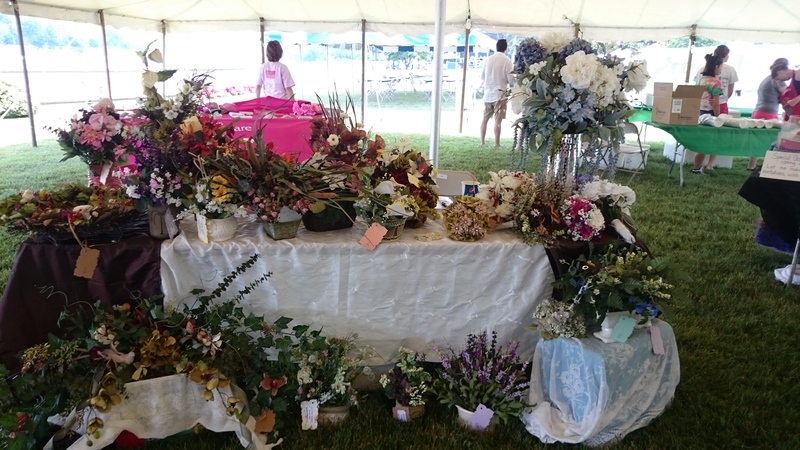 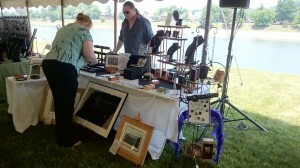 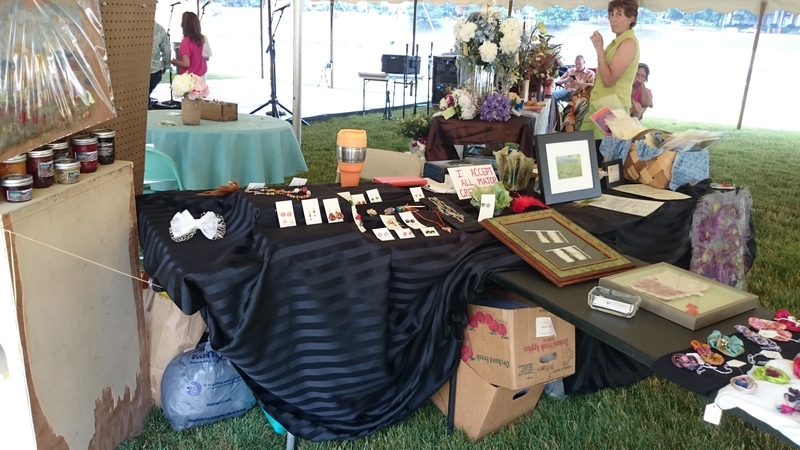 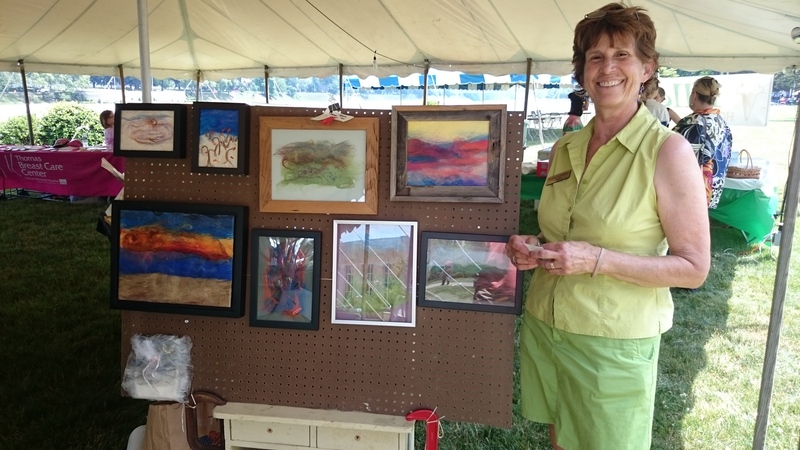 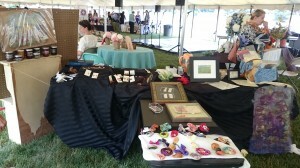 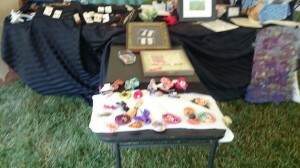 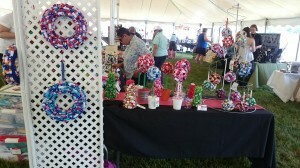 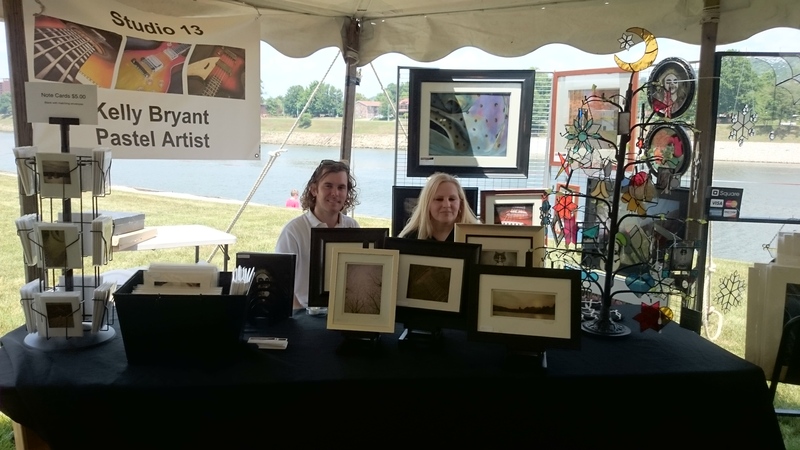 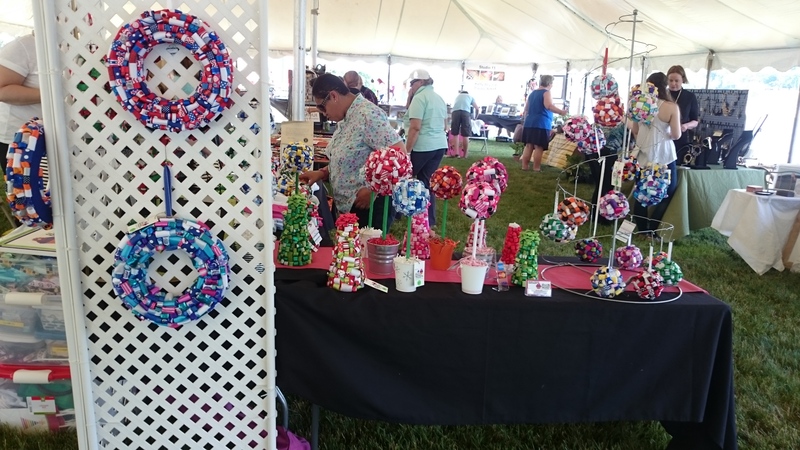 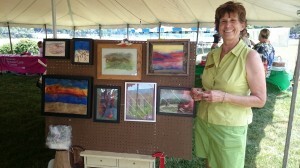 The WVSL sought a new and talented list of artists and artisans for their artisan tent. 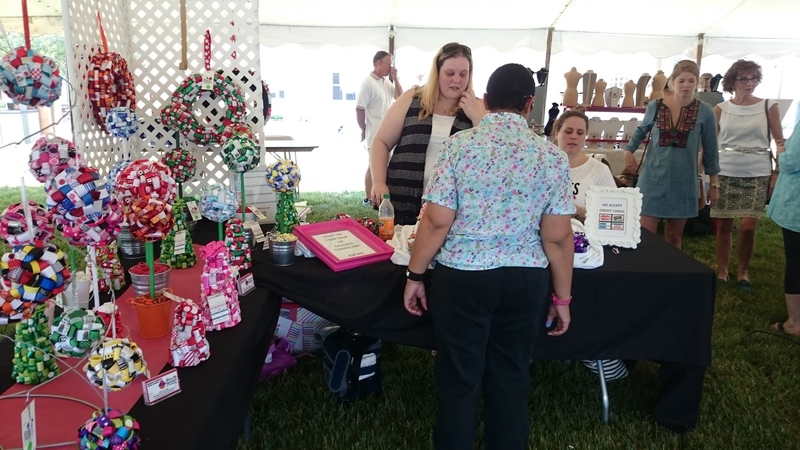 Coinciding with an agreement, the East End Bazaar extended the opportunity to its great list of vendors and returned glowing results. 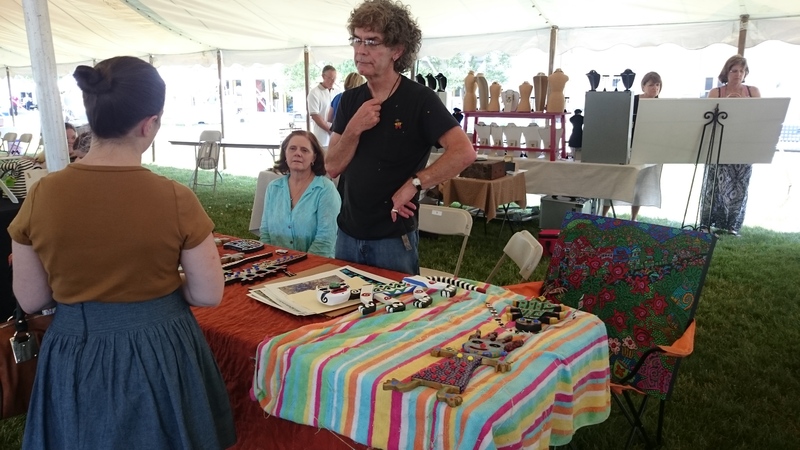 With just a few weeks to plan, the East End Bazaar sustained a considerable presence with NINE (the majority) Symphony Sunday vendors. 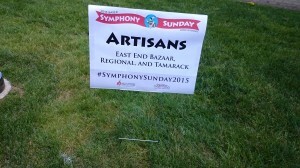 After a successful 2015 Symphony Sunday, the East End Bazaar is eager to get even more involved in the 2016 Symphony Sunday celebrations!